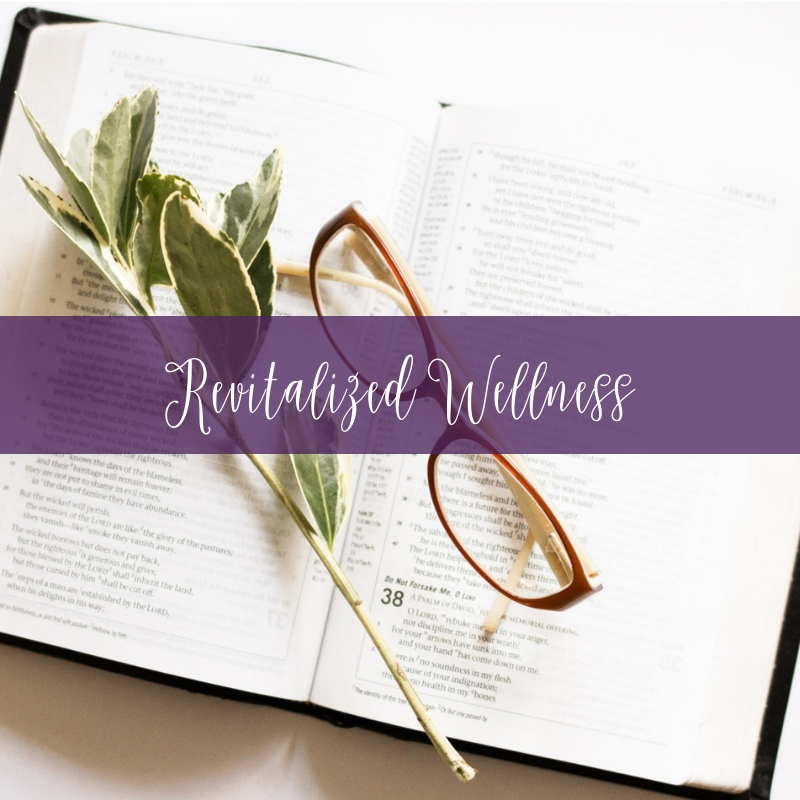 Revitalized Wellness is for you! You will move from desperate to empowered!! 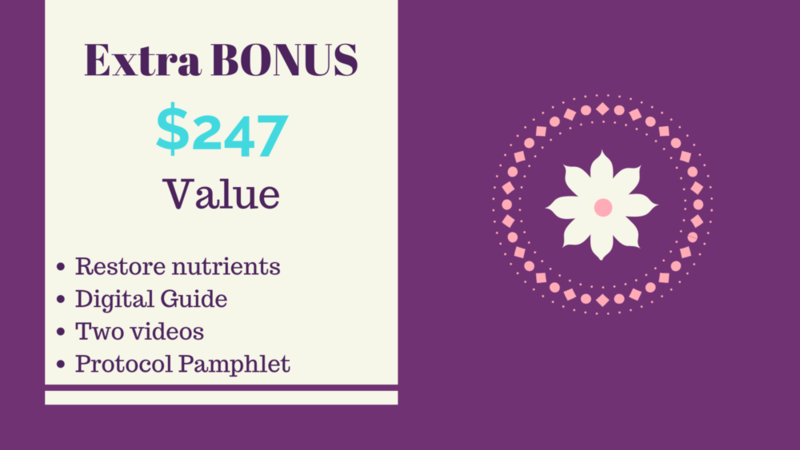 A BRAND SPANKIN' NEW GROUP PROGRAM UNLIKE ANY OTHER WELLNESS PROGRAM! You need more hours in your day and you have a hard time believing that rest is a real thing. You're confused about what to eat or how to exercise. And frankly, you have no time to figure it out! You're stressed. You're exhausted. You have a family and you run a business. Your "To-Do" list makes your chest tighten. The worst part is that if you are not feeling 100%, you can't be effective in your career or your family life. There is so much noise online about the newest diets, exercises, gadgets, and devices promising to solve all of your problems. I know these things too well! I understand the stress and anxiety you may feel because I have felt them too! It wasn't until I stopped looking to a "diet" or an exercise program for my quick-fix answer and started evaluating the other areas of my health that were negatively affecting my overall health which led to my personal burnout, not once but TWICE. But maybe there is a better way to manage your stress and wellness? Maybe there isn't ONE answer? I stopped looking for the ONE thing to fix ALL the things: weight gain, headaches, mental fog, fatigue, imbalanced hormones, irritability, and low energy. Instead, I decided I needed to approach my health holistically. I created a 12-week program that is different from any other program! As a certified Women's Wellness and Nutrition Coach, I wanted to give you a COMPREHENSIVE program that allows you to learn VARIOUS strategies which will equip you to make your health a priority. Together, over 12 weeks, we will join other women who are all striving for success in health, family, and work to create new behaviors that promote health! We are looking to FEEL BETTER. You will have an amazing community of women to discuss important aspects of health and stress management that will make this journey sustainable. You will have access to my proprietary Trifecta Process: Reflect, Reset, and Revitalize; you will change the way you look at your health! Join a LIVE group coaching video call each week which will include experts in the focus area to guide and educate. The call will be recorded for your future viewing. This is your chance to get personalized attention and strategies for you! Email support for Q & A and weekly video check-in! Weekly module workbook to apply what you are learning and take action on your goals! increase your success by managing your stress & beat burnout.